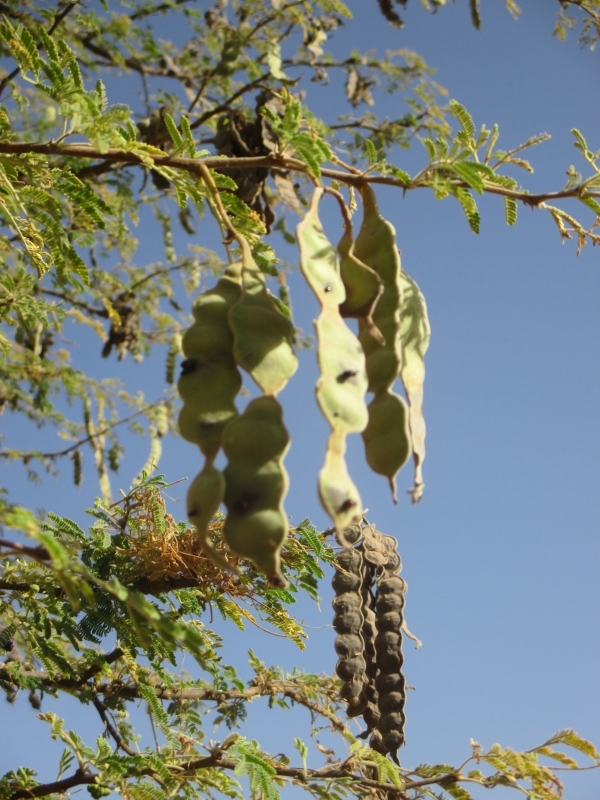 Very common tree in sub-saharian Africa, Acacia Nilotica is widely used for quickset hedges. 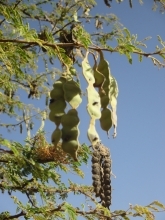 After separating the fibers and seeds, the fruit is finely grinded. The tannin content of the powder ranges from 40 to 50 %. Sustainable and yearly renewable tannin source.